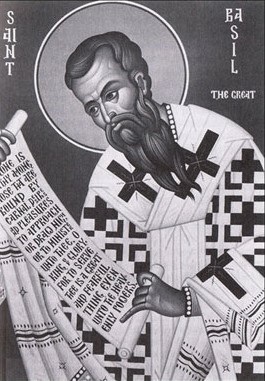 Saint Basil the Great Orthodox Mission » St. 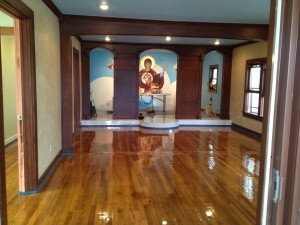 Basil Temple Remodel Nearly Complete! St. 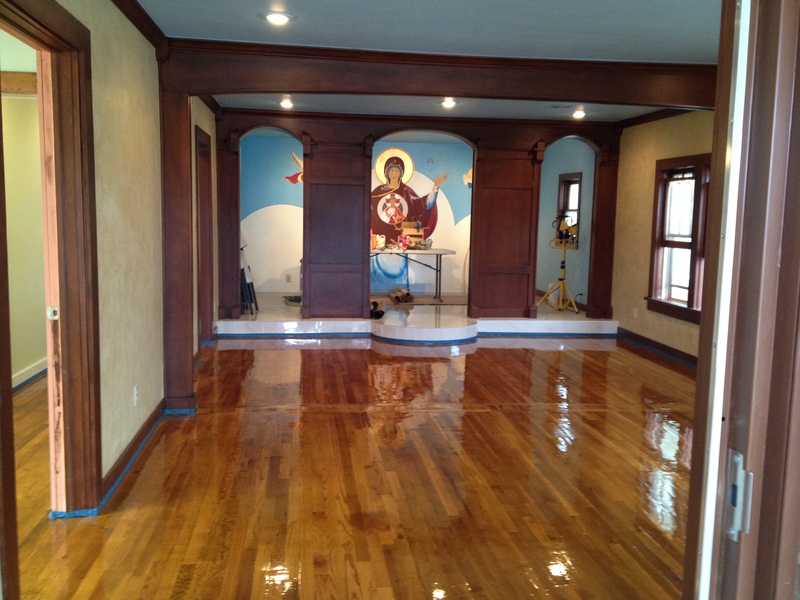 Basil Temple Remodel Nearly Complete! One more coat of varnish to apply on Monday…receiving ‘occupancy’ from the city tomorrow. Then blessing the temple and serving the vigil this Saturday (10/10) 4:00 – 6:00 PM, and the divine liturgy the next day: Sunday 10/11 at our usual time of 9:30 AM (Hours 9:10). For those of you who are local that would like to join us – please do! Or if you’d just like to stop by and see the new temple feel free to do that as well. The new address is 323 N. State – it’s on the corner of State St. and Arapaho – just around the corner and one block from the rental space we’ve been in for the last 3 years. St. Basil the Great Orthodox Mission is part of the Orthodox Church in America and is within the Diocese of the South.